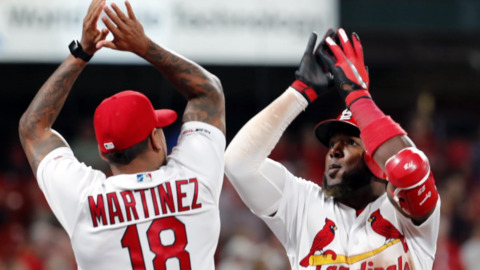 St. Louis Cardinals should have done more this offseason. Let’s hope what they did works. 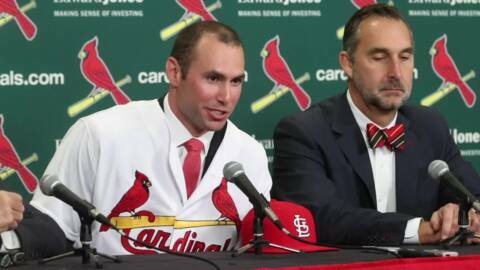 Is Jim Edmonds return to St. Louis a sign the Cardinals are ready to embrace ex players? 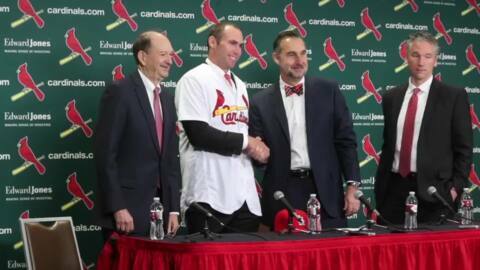 So much for Trout. 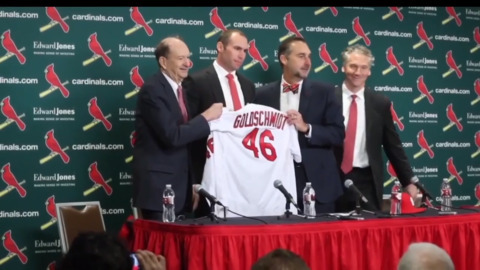 Now let’s hope the Cardinals are smart enough to re-sign Goldschmidt.